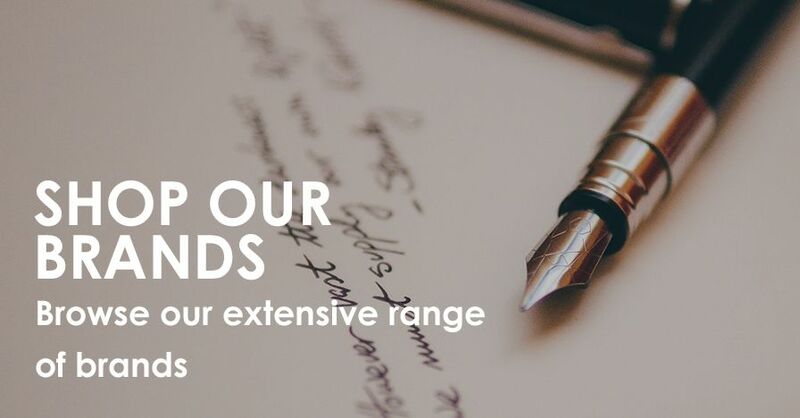 Inspired by a rich heritage of simplicity and excellence, timeless elegance meets modern technology in this Graf von Faber-Castell collection from the oldest and one of the best known international companies in the field of writing instruments. 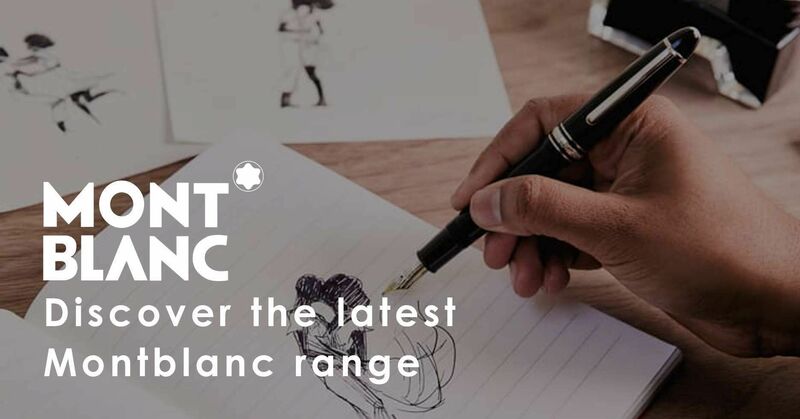 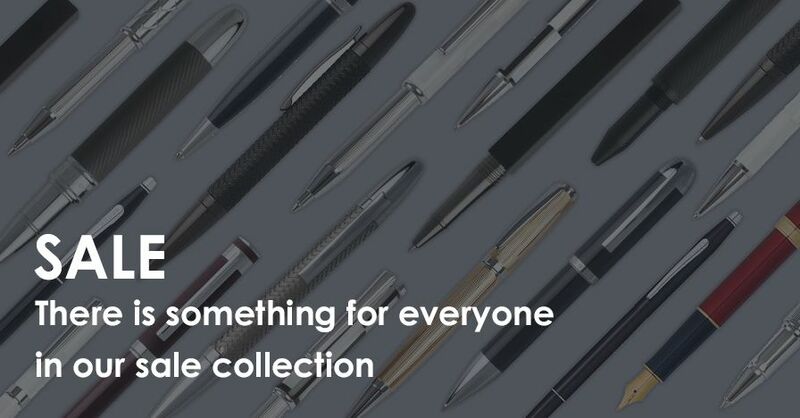 Browse the Graf von Faber-Castell collection of Ballpoint, Rollerball, Fountain Pens, Pen Sets and Pencils. 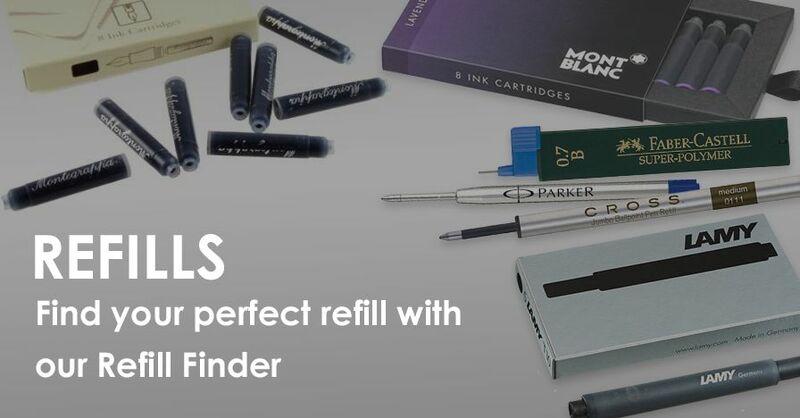 Graf von Faber-Castell also has a wonderful range of accessories such as Stationary and Fountain Pen Refills, or explore our range of leather gifts or gifts for weddings.